Technical analysis is one of many trading strategies that forex traders use to figure the best entry and exit points. Pre-computers, technical analysis was beyond the skills of ordinary people, but modern online trading platforms include a host of technical analysis tools, which make life nice and easy. Thanks to volatility tools, correlation tools, bars, charts, and graphs, you can see at a glance trend lines and patterns. If you are new to forex trading, here are some useful tips for using technical analysis. Log into any online trading account and you will see numerous tools at your disposal. Before you begin making trades, it is a good idea to familiarize yourself with the tools available. The more comfortable you are using technical indicators, COT data, correlation matrices, and the like, the easier it will be to make a profit. Don’t be over-faced by technical analysis tools. The root of what they do is actually very simple. All currencies move up and down over time. Technical analysis tools aim to identify trends and patterns by examining historical data. They use these trends and patterns to predict which way a currency might move in the future. For example, if you analyze the GBP, you might spot that it is usually very unstable during times of political instability. Identifying long-term trends is useful for anyone interested in position trading. Technical analysis can also help you to identify support and resistance. Forex traders typically look to sell when a currency meets a spot of resistance in a downward trend and buy when it meets resistance in a bullish market. This forex technical analysis guide from easyMarkets will explain this and more. Currency movements may look chaotic to the untrained eye, but most trends and patterns are not random. Any mathematician will tell you that trends tend to recur over time. If you analyze historical price patterns you should spot recurring patterns that can be tied to economic and political events. Technical analysis takes some of the mystery out of price movement predictions. 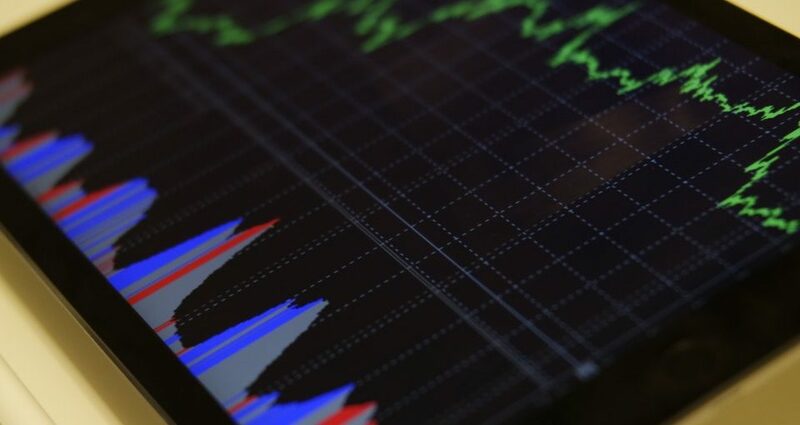 Rather than using guesswork to determine which way a currency will move, forex traders can analysis previous historical data and decide, based on probabilities, whether a price is likely to move up, down, or sideways. Risk management is very important in forex trading. Traders who make rash decisions and open trading positions on a whim are unlikely to make a profit in the long-term. Technical analysis eliminates some of the risks in forex trading by ensuring that the odds of a successful trade are in your favor. You can’t remove risk completely, but by analysing data and identifying trends in price movements, you can shift the pendulum in the right direction. Because of this, all successful forex traders use technical analysis tools as a key part of their trading strategy. Practice using technical analysis tools in a demo account, so you are familiar with how they work. Do Not Know How To Market Your Business Online? Here Is A Solution For You!